This weekend, Harry Potter lovers will be flocking to movie theaters everywhere in anticipation of seeing Fantastic Beasts and Where to Find Them, as the world of J.K. Rowling comes to life once again on the big screen. Rowling’s writing brings out the kid in all of us, whether we’re in high school or college, or even as adults with our own children. Rowling’s work has inspired millions of readers to stand up against the enemy for the greater good alongside great friends, magic and mystery. The lessons learned in the Harry Potter series are remembered long after the books are closed, but this weekend, as Newt Scamander searches to find his fantastic beasts, Villanova University recognizes our very own fantastic beast, Will D. Cat. Shannon Gross ’16 and Will D. Cat celebrating at graduation! At six feet tall, with brown fur, and sporting a Villanova jersey, Will D. Cat is an icon on and off Villanova’s campus. Whether you’re cheering at a basketball game, moving in for orientation or simply strolling along campus, there’s a chance you’ll run into Will D. Cat, Villanova’s most famous Wildcat. He’s a superstar at every football game, and you can constantly find him on the field at halftime. At basketball games, he’s always on the sidelines getting the crowd and the team excited. Will has a way of really blending in with students, as ridiculous as it might sound. When he’s not on the sidelines, he’s always willing to take a selfie or high five-ing fellow students near the Oreo. Like other Villanova students, he takes his academics very seriously, and manages to graduate every year sporting a sophisticated cap and gown. The “Oreo” is an abstract sculpture adjacent to the Ellipse. Learn more about the Oreo. Will D. Cat is more than just a mascot we take pictures with at sporting events. He’s a symbol of Villanova’s fantastic energy and spirit and the excitement of being a Wildcat. He never fails to bring a smile to the face of anyone at Villanova. Your day can completely turn around if you spot Will D. Cat and stop for a picture or a wave. He’s friendly, spirited and hardworking, whether he’s at games with Coach Jay Wright or encouraging passersby to visit a certain table or booth on campus. If you see Will D. Cat on campus, be sure to say hello! Like in J.K. Rowling’s books, there is something about Villanova that truly makes students, faculty and families fall in love with it over and over again. At Hogwarts, you’d find great friendships, thought-provoking courses and adventures around every corner, and as the search for the perfect college continues, we hope Villanova will provide you with that same sense of magic. As our most famous fantastic beast, Will D. Cat symbolizes the greatness one can achieve at Villanova, while remaining a humble and friendly face for everyone who visits. 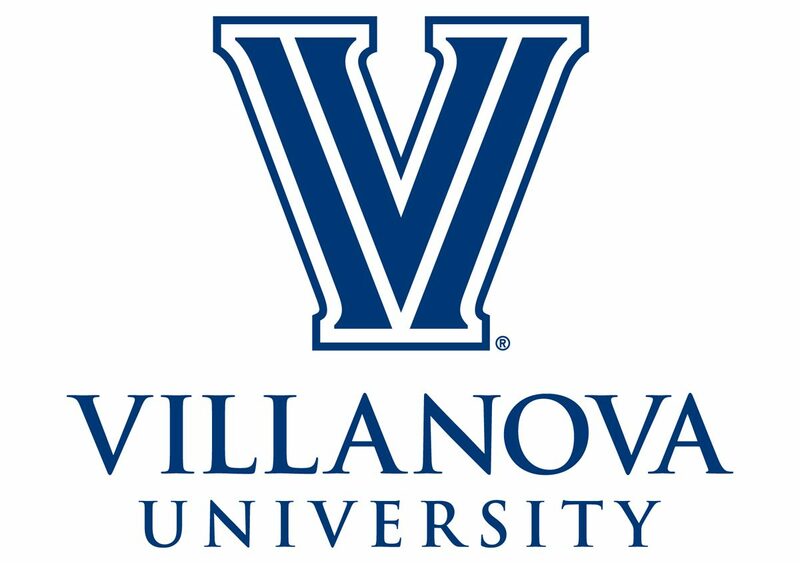 There are fantastic beasts all over the world, many of which have yet to be discovered, so when you ask where to find them, our answer will always be: At Villanova University.